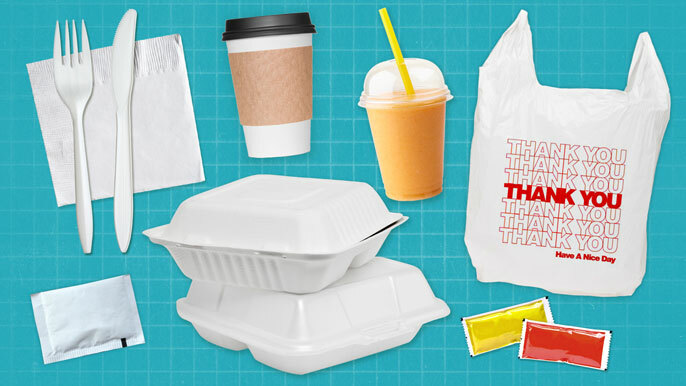 Can we deliver the planet from our packaging waste problem? 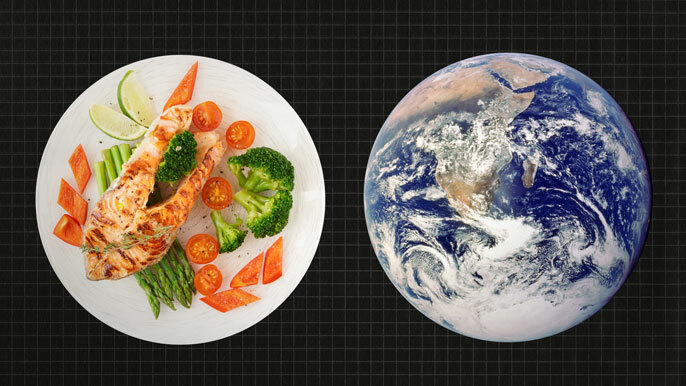 You don’t have to go vegan to fight climate change. Research shows that small changes to our diets can make big differences. 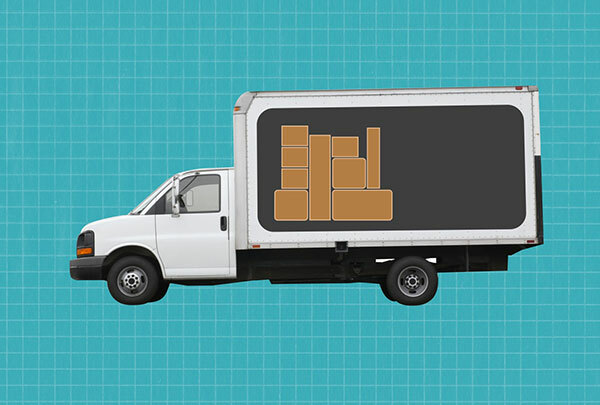 Online shopping can actually be the better choice for the planet, UC's Climate Lab series finds — but you might want to rethink that option for free two-day shipping. 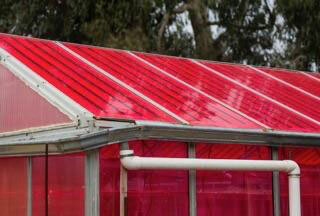 UC Santa Cruz shows you can capture solar for electricity and plant growth at the same time while reducing water needs. Picture all of the trash you’ve thrown away this week. Do you think you could reduce it by half? Lauren Singer thinks you can take it all the way to zero, and she has the total lack of garbage to prove it.